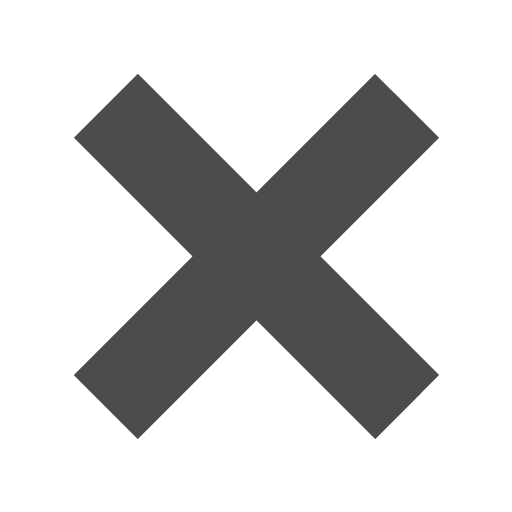 Brown_3_18_x_3_18_Square_Envelopes is rated 5.0 out of 5 by 1. Rated 5 out of 5 by JACWS from Beautiful paper! The quality of the paper and the intensity of the color are wonderful. Love everything I've seen from Jam. Thank you for making a good quality, easy to use in business, product. 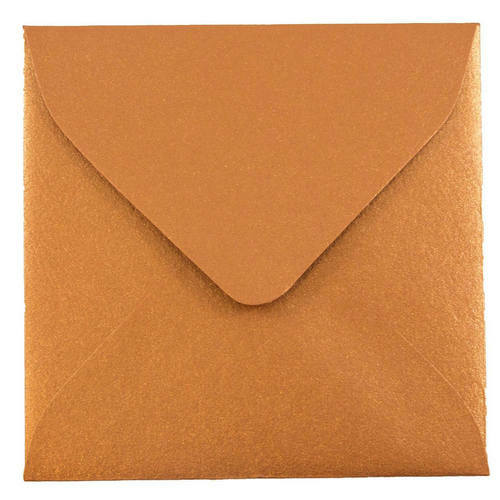 These brown envelopes are super cute for any wedding occasion. Have an organic, earthy kind of theme to your wedding? Try our brown kraft 100% recycled paper bag envelope to hold your place cards! Have a super fancy, sophisticated theme? Our Simpson Kraft color will scream those adjectives! Or are you going for more of a pop with your wedding theme, without any eyes being blinded in the process? Here's where our Copper Stardream Metallic envelope comes in! We are definitely not brown nosing these envelopes by saying how adorably cute they are! Try them out! Brown 3 1/8 x 3 1/8 Square Envelopes are too small to mail in the US Postal Service. Available in Brown Kraft 100% Recycled Paper Bag, Simpson Kraft, & Copper Stardream Metallic.